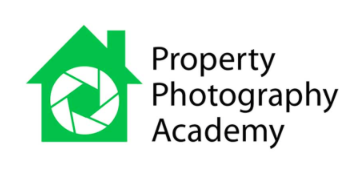 Take the first step onto the property ladder. Are you thinking about Shared Ownership? If your current situation doesn’t afford for you to be able to buy a home outright in the location that you need, shared ownership can be a better way forward than renting. In the first instance, you should seek financial advice to understand your affordability. We have an independent adviser which we can put you in touch with to discuss your options. 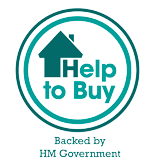 Contact Help to Buy South South East on or visit https://www.helptobuyese.org.uk/help-to-buy/shared-ownershipwww.helptobuyese.org.uk, who will give you a reference number and confirm that you are eligible to buy on the scheme. You can buy a share of your home of up to 75% of the home's value. What type of shared ownership is best for you? There are many different types of shared ownership and we can advise on the different homes that may suit you. Some offer small shares to purchase in stages with a rent to pay, and others offer 75% with no rent to pay. 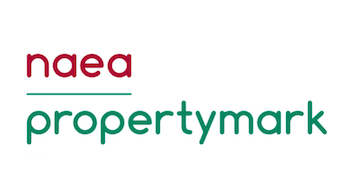 We will endeavour to explain the details of the ownership on our property brochures but please feel free to contact us and ask any further questions. We are here to help. If you have any questions about Shared Ownership please do not hesitate to visit, call or e-mail your local Malcolms Office for more information.